Sell my NJ home. 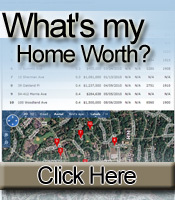 We can help you price, stage and sell your NJ home. Join hundreds of happy, satisfied sellers. Are you not sure how to choose the best real estate agent to list your home? Should you fix up and stage or sell as is? How to get the best price for your home? 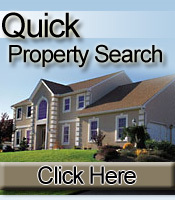 Do you wnat to know how to sell quickly and get the best and highest price for your home? How to find an honest, hardworking real estate agent who will get the job done and treat you with fairness and respect? You've come to the right place. We are local agents and have a proven marketing plan that will match your home with the right buyers. We can help you. We sell all our listings in Chatham, Madison, Millburn-Short Hills, Summit NJ and neighboring towns in Morris, Essex, Union County quickly, efficiently and for the highest market value possible. Join hundreds of satisfied and happy sellers. Contact us at 201-960-2090 to list and sell your home today. Get started now! Fill out the form below and receive a Competitve Market Analysis for your home. No obligation or risk.